It was broadcasted from the Providence Civic Center in Providence, Rhode Island and featured matches, interviews & segments on the road to the ‘WCW Uncensored 2000’ PPV. 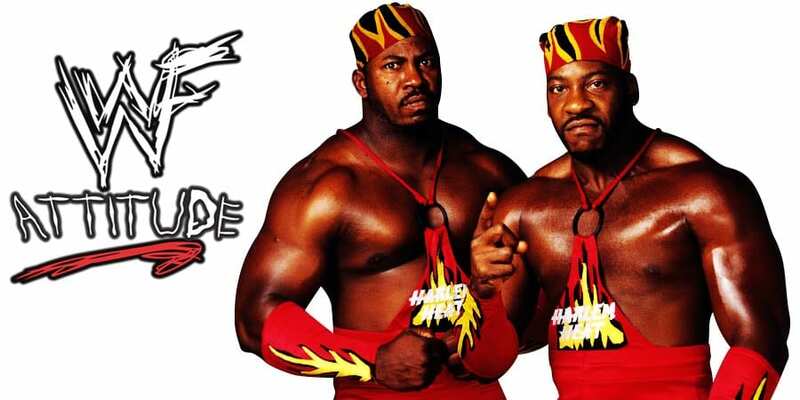 WWE announced this past Monday that former 10 time WCW World Tag Team Champions Harlem Heat – Booker T & Stevie Ray – are the latest inductees into the WWE Hall of Fame Class of 2019. It looks like Stevie is going to unload on Meltzer during his Hall of Fame speech!